Count how many we see. Daddy, you’re awesome to me. 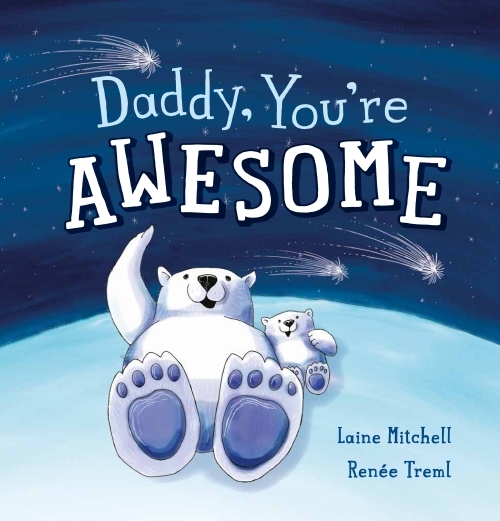 Join in the baby animals' fun and games as they share what makes their own daddy so awesome. A story for awesome dads everywhere!